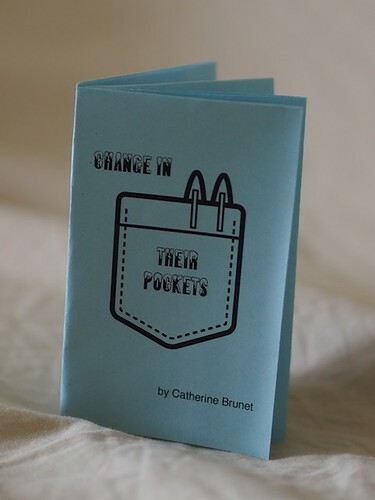 New chapbook by Catherine Brunet at the reading tonight. 7:30pm, Pressed Café. I’ll bring 20 copies so get it while you can. somewhere down a gravel sideroad. I’m also reading with career-long poet from out west, John Pass. Here are some of his poems at Terrain. Categories: phafours press news, PSA, Poetry.